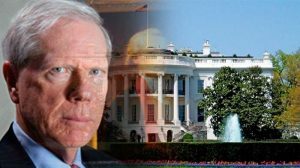 In the following interview Paul Craig Roberts, former assistant secretary of treasury under President Ronald Reagan, says that the neocons in Washington are a dangerous group of people. They can drag America and the world into war and chaos, the likes of which are manifest in Syria. What is your forecast for the situation in Syria? Do you think that the World War III can still start because of the clash of interests around that country? Paul Craig Roberts: The situation is dangerous, because the neoconservatives in the United States are still intent on overthrowing president Assad of Syria. And the American neoconservatives are in important positions in the Obama administration. They don’t control the entire government and they are falling into some suspicion, some loss of influence. We saw that during [US secretary of state John] Kerry’s visit to Moscow, during which Kerry made concessions to the Russian side. This is an indication of the neoconservatives’ losing some of their control. But despite the neoconservatives’ losing some of their ground, they are still there and they are closely allied to the shadowy part of the American government, which is capable of producing false flag events. These neoconservatives may find a way of striking back to get the public back – alarmed. This is what false flag attacks usually do – getting people fearful about Assad still holding power in Syria or about Putin in Russia. Paul Craig Roberts: That’s right. And the false-flag attack may happen not necessarily in Syria, it may happen here in the US, or in London, or in Germany. The “black hawk” people [from the shadowy part of the American government] can do all of those things. The Western media never exposes these people. So, they can strike back in order to push back Kerry and put themselves back in charge. The problem with the neoconservatives is that they can act independently, they don’t need approval from president Obama. So, you could see them produce a situation, which could escalate into a more dangerous conflict. Dmitry Babich: May be, Russia should not have get involved in Syria, in order to avoid provoking the neocons? Paul Graig Roberts: Russia has no alterbative but to stop ISIS there [in Syria]. Because the whole purpose of ISIS, which is a neoconservative creation, the whole purpose of it is to destabilize Russia and China. The whole idea of a “caliphate” is to give them [Islamists] a base from which they can export terrorism and revolution into the Moslem areas of Russia and China. So, it is a direct threat to Russia, just as it was with the American-backed coup in Ukraine [in 2014]. That was another actions against Russia by the American neoconservatives. That was an audacious action for Washington, to overthrow an elected government of Ukraine. The aim was to bring a direct threat to Russia from the territory of Ukraine, which has been a part of the Russian state for hundreds of years. 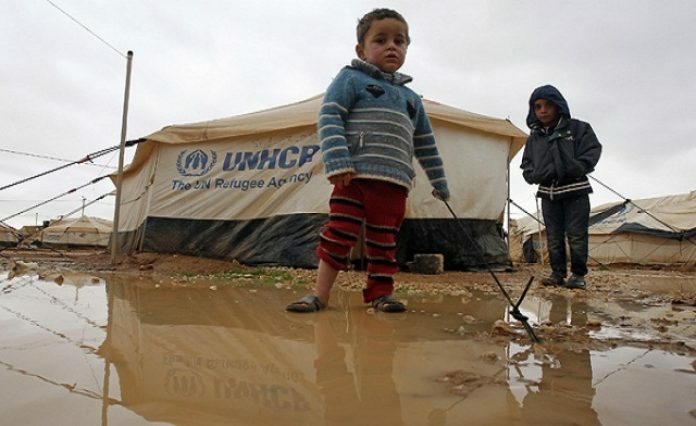 To do this in Syria is another very audacious act. But that is why the actions of this reckless group in Washington are so dangerous – the danger is in their recklessness. They can make audacious reckless acts against a major nuclear power. Russia is a nuclear power as strong as the United States – probably even stronger, with its weapons systems… So, this kind of recklessness has to be recognized. Another reckless action – it can happen again.